Dr. Krishna Kumar Mohanan Nair, MD. 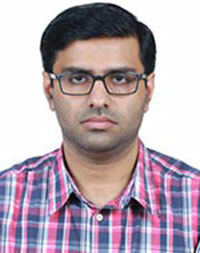 Affiliation: Dr. Krishna Kumar Mohanan Nair did his internship and Internal Medicine residency at Government Medical College, Thiruvananthapuram, India and completed Cardiology residency and Cardiac electrophysiology fellowship from Sree Chitra Tirunal Institute for Medical Sciences and Technology, India. 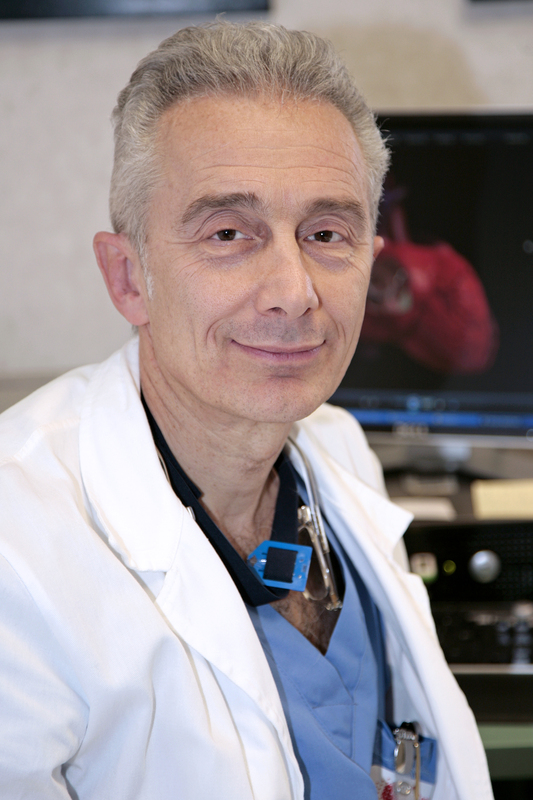 He also did one year of clinical fellowship in Cardiac electrophysiology at Sunnybrook Health Sciences Centre, Toronto, Canada. Currently he is working as Assistant Professor in the department of Cardiology, at Sree Chitra Tirunal Institute for Medical Sciences and Technology, India.